It is quick couping & standard couping iSO B2/M4 ,easy for maintenance in daily life. The best frequency.slide-proof,cofortable to hold and easy to clean. No vibration while running,offering a steady operation. Suitable for disnfection of high-temperature steam at 135.Cconform to modem clinical equirement. It is comfortable for both patients and operators . Advanced type, economical design, easy and convenient to operate. HW-5L--For detachable handpiece, with light, better visibility, autoclavable. 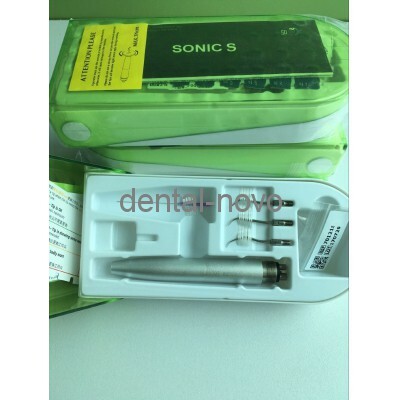 HW-3H--For detachable handpiece, autoclavable. White/Blue. HW-1C--For sealed handpiece, autoclavable. Green/Yellow/Amethyst. HW-L--For sealed handpiece, with light, autoclavable. HD-7L--For detachable handpiece, with light, better visibility, autoclavable. 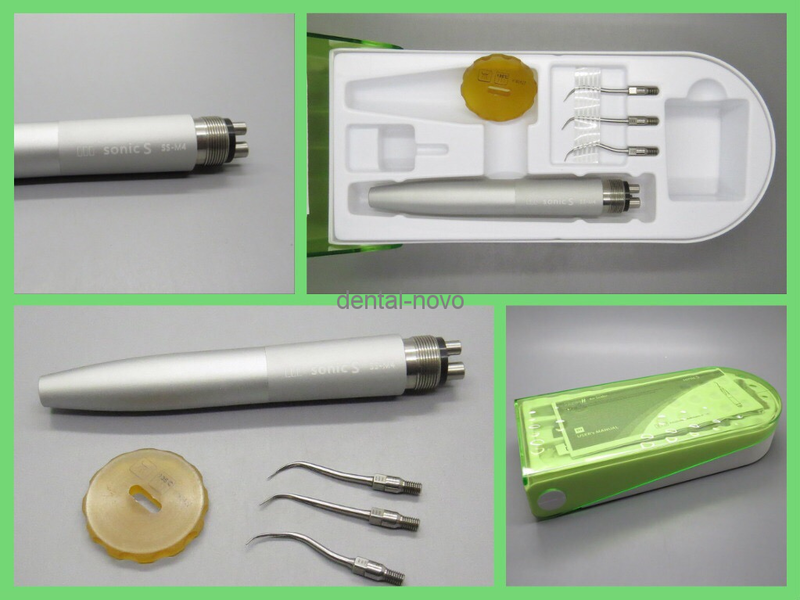 HD-7H--For detachable handpiece, autoclavable. White/Blue. 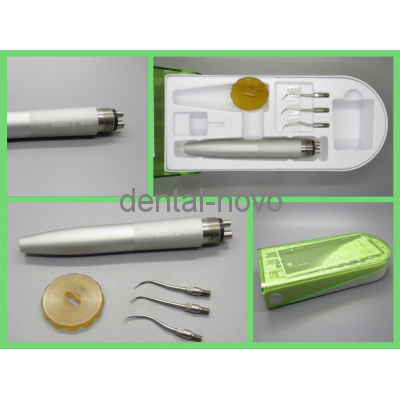 HD-1L--For sealed handpiece, with light, autoclavable.